All Other Entries – Thank you for participating! This contest is 100% free to enter… Contestants will make a video with any of their beats and upload it to YouTube, the person who submits the best beat by the end of June 2012 will win a spot on the Jee Juh team and be able to sell their beats on JeeJuh.com, keeping 50% of all their earnings. Imagine making as much money as a full time job from just from selling your beats online and being apart of the Jee Juh crew as we rise to the top of the music game. Bring your best beat! 4. Click the Share Buttons (Like, Tweet, Google+) on the left side of this contest page. Tell your friends!! The video must be uploaded to YouTube within the month of June, 2012. The beat must be made by you and you must have complete rights to all the audio used in the beat (no samples). The video must be unique and not used for any other contest. Beats will be judged by the following criteria: clean mix, composition, creativity, quality, and if we think the Jee Juh fans will love it. Winners will be announced on July 1st, 2012 on Jee Juh’s Facebook page and Twitter. You can use any beat as long as you still have the rights to distribute it. YouTube video titles must include “JeeJuh.com Tryouts” or “Jee Juh Tryouts” in order to qualify. IMPORTANT! By participating in this contest you authorize JeeJuh.com to use your video to promote our business. Contest starts 6/7/12 and ends 7/1/12, 5PM PST. Winners will be announced on our Facebook page and Twitter on July 1st 2012. That’s straight Jee Juh! Appreciate the chance! So the video doesnt need to be special. Just the Beat correct? So the winner will become apart of the online team or productions? I ask because Im working with a team of producers. Will my whole team be able to become apart of the team? 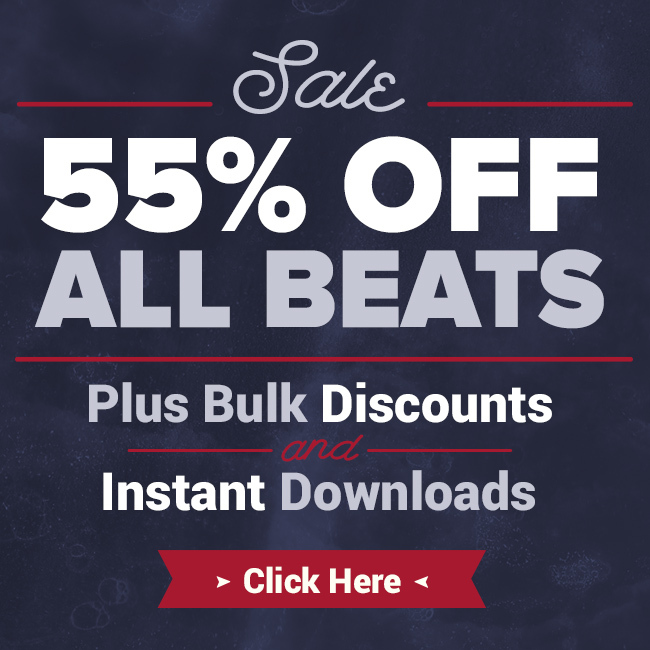 I make my own beats as well but we also make alot of beats as a team. If i win, do i get a version of your DAWs? Is the contest for an exclusive licensing agreement or a non-exclusive licensing agreement with jee-juh? lexlantaproductionz is in the building for the big homie Jeejuh. Lets get it!!! I don’t have a facebook profile.So what am I supposed to do now? You don’t have to have a FB profile to enter the contest. Just make sure to title your video correctly and we should find it! I’m currently working on my own website for selling my own beats, but I’m interested in entering this contest. I have a few questions. 1. Will I still have full rights to my music? 2. Do I still have the right to sell my music on my own? 3. How would I know for sure how many of my beats were sold through your site? We will have a producer login, where you can see all your stats. why’s my submission removed from here?? I listened all the beats that have been posted yet, some of them are really good ! GL to all producers , we are Family ! Agreed Mixscape, Much love to all the producers! I dont have a facebook. heres my submission http://www.youtube.com/watch?v=7rfL99KEvUQ&feature=plcp good luck everyone! @Tomasz Well, it seems all videos have been finally added on this page. I very impressed by the quality of the beats, so many dude have crazy mad talents in here!